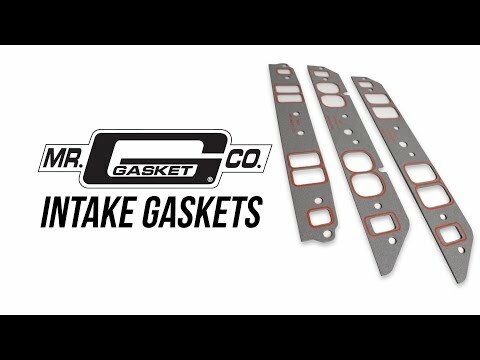 Mr. Gasket standard intake gaskets are manufactured from cellulose/nitrile composition gasket material. 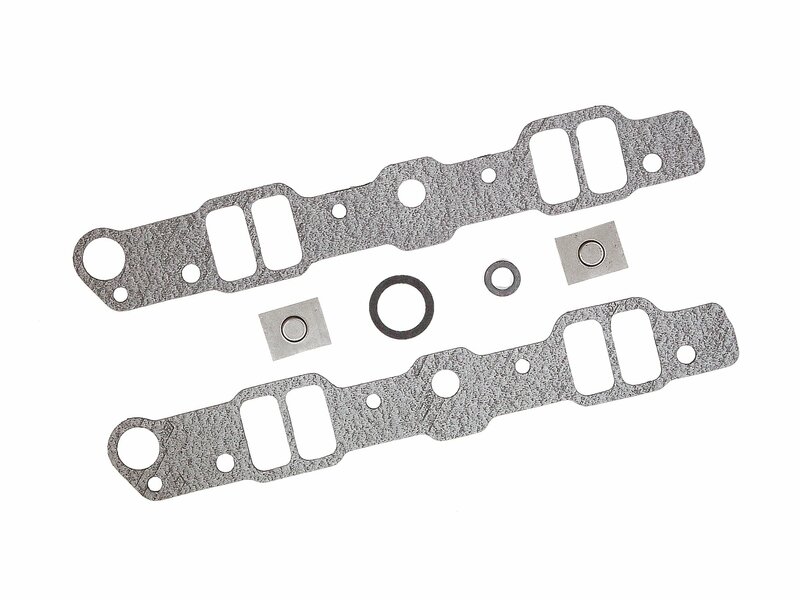 They provide excellent sealing and durability. Can be trimmed if necessary for modified port applications. For OE replacement, high performance street, drag race and oval track.